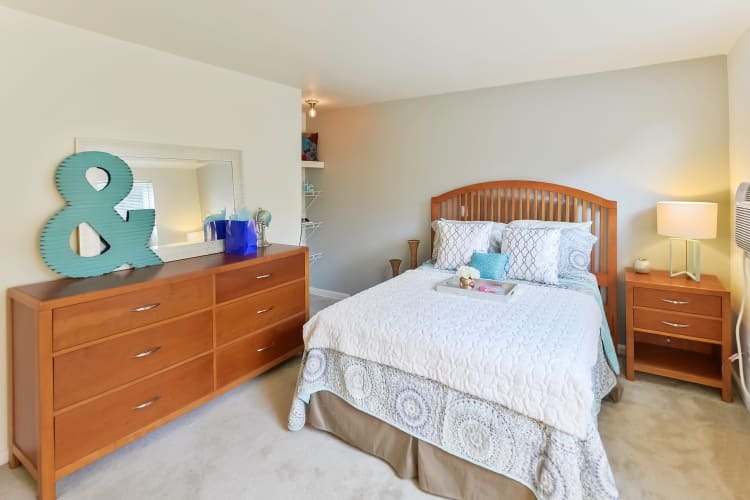 Charm, comfort, and convenience abound at Wedgewood Hills Apartment Homes. Each one and two bedroom apartment offers a spacious layout you’ll love to call home. With large picture windows, sleek hardwood floors, and an open floor plan, your new space feels bright and airy throughout the year. The highlight of each of our homes is the charming eat-in kitchen, complete with electric stainless-steel energy efficient appliances, generous counter space and storage, and a timesaving dishwasher. To help you keep your place clean and organized, take advantage of the spacious closets as well as your complimentary storage unit. Enjoy coming home to your beautiful living space at Wedgewood Hills Apartment Homes. To tour our Harrisburg, PA, apartments, give our leasing team a call today. For generous living spaces, fresh and modern design, and an array of fabulous features make your home at Wedgewood Hills Apartment Homes. We are proud to offer one and two bedroom apartments in Susquehanna Township, Harrisburg, PA. Our floor plans range from 560 to 740 sq. ft. so you can choose the right-sized space for you and your belongings. As an added assurance, each home undergoes a 101-point inspection prior to move-in to ensure it meets the high-quality standards of Morgan Properties.